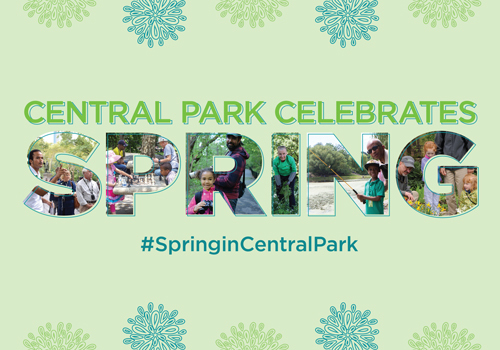 Central Park Celebrates Spring with special events on March 20, the first day of the season! Start your morning off in the dirt, or settle in by the Meer for catch-and-release fishing — it’s all happening right here in Central Park. All events are free! Follow us on Facebook, Twitter, and Instagram @centralparknyc for behind the scenes access and stories from Conservancy staff. 2:00 PM — Stroll to Strawberry Fields — Dogs Welcome!